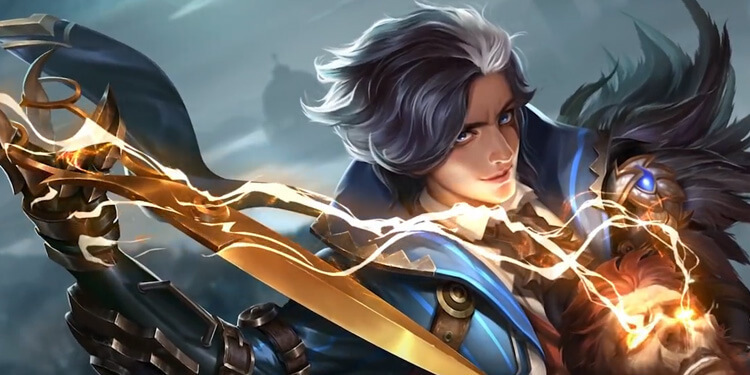 Moonton, Mobile Legends: Bang Bang developer, has announced Akai Akazonae Samurai is the June Starlight exclusive skin. 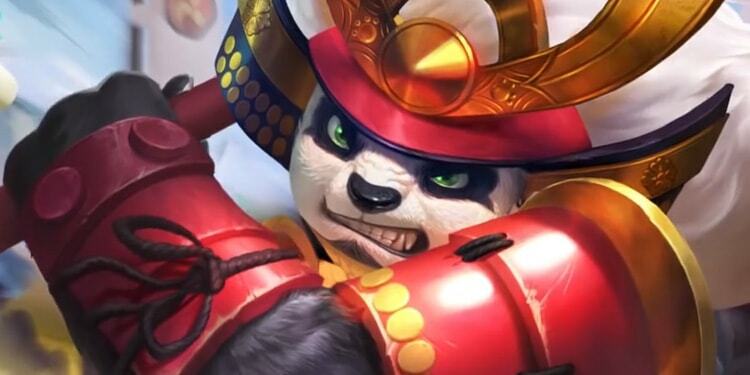 The Akazonae Samurai storms the battlefield with might and courage. Let's check out! 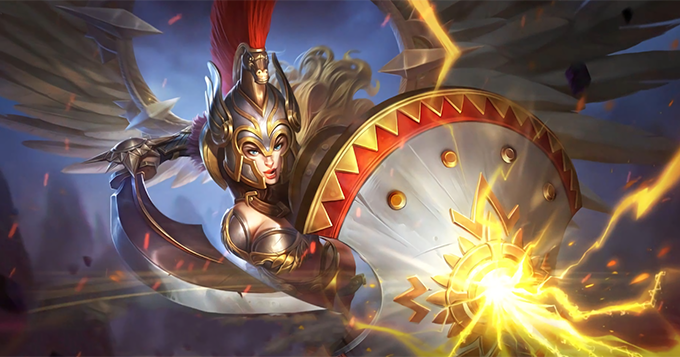 Mobile Legends: Bang Bang developer, Moonton, has announced two new skins Gladiator Freya and Changbanpo Commander Zilong will arrive in next week! Let's check out!